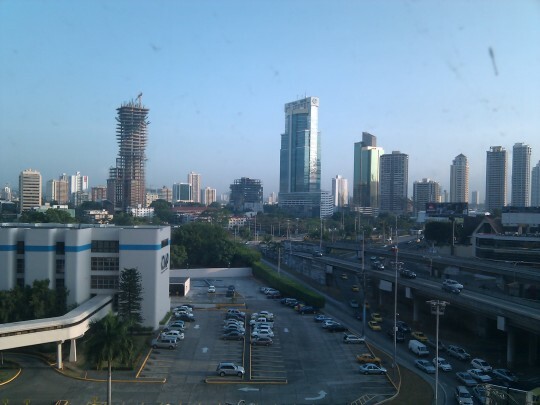 Woke up in Panama this morning. Posted on Tuesday, March 16th, 2010 at 6:17 am. Filed under: Blog, Team Guate	RSS 2.0 feed.